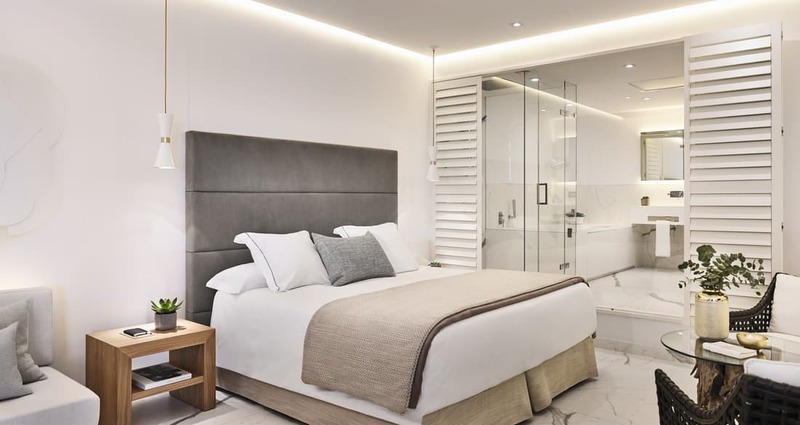 Nobu Hotel Marbella is designed for adults and is situated on the vibrant plaza where the signature Nobu Restaurant and bar where Nobu hotels guests get priority is located. 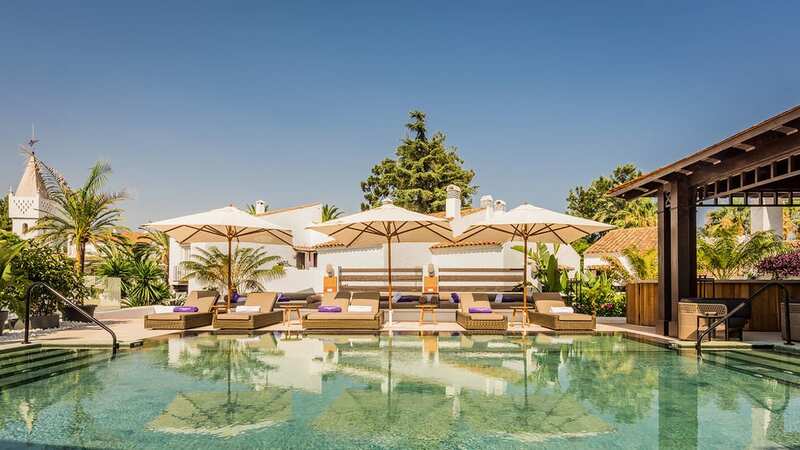 There is an adults-only swimming pool, private Nobu sun loungers with its own beach access along with private VIP access to La Suite Nightclub and table access on the terrace. There are 81 rooms overlooking the plaza and gardens which is the centre stage for food with an array of restaurants. There are also many activities to choose from including the Six Senses Spa, day excursions, cooking classes and a variety of watersports. This room features a king-size or twin beds and a private terrace with views over the plaza. The Junior Suite features a private terrace with views over the plaza or gardens. 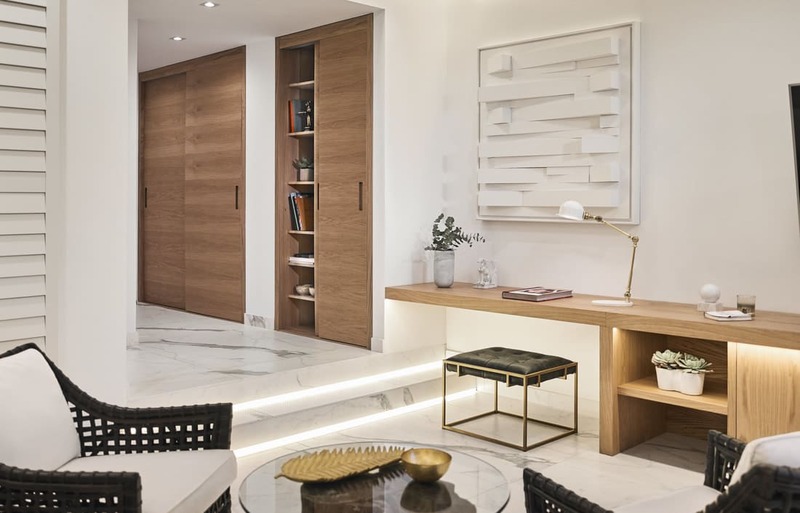 This suite features an open plan living space with a bed and living area along with a private terrace with la Plaza views. Serving breakfast and dinner with signature dishes and cocktails based on Japanese-fusion cuisine. 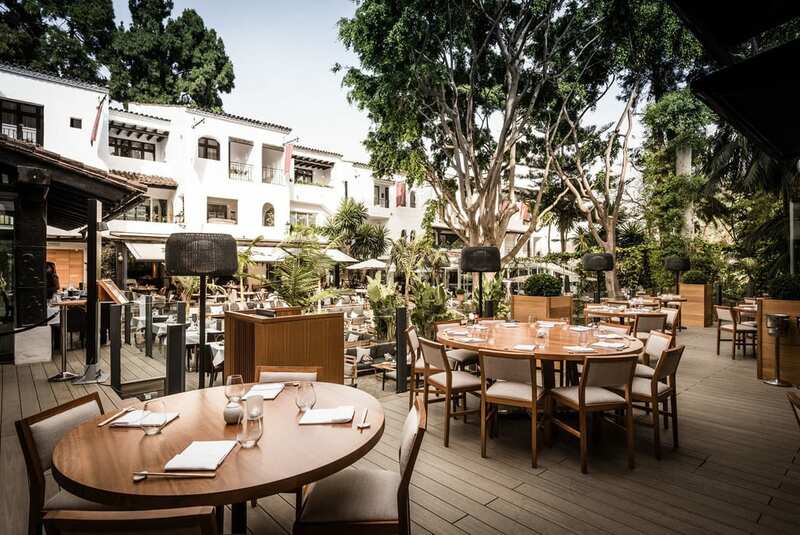 There is also a terrace overlooking the plaza, a sushi bar and dining room to choose from. 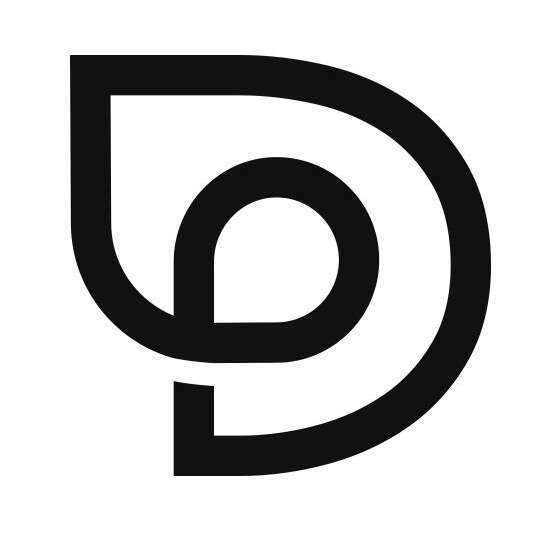 New York city loft-inspired club with DJ’s and theme partied from late until early morning. There is a sake menu which is a signature Nobu experience along with cocktails, juices and more. 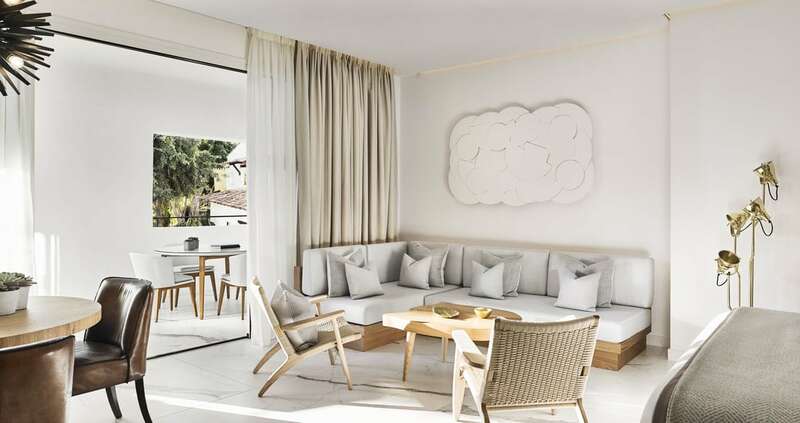 Nobu Hotel Marbella in in Marbella and overlook’s the resorts bustling plaza square. Malaga Airport is just over 26 miles from the hotel.